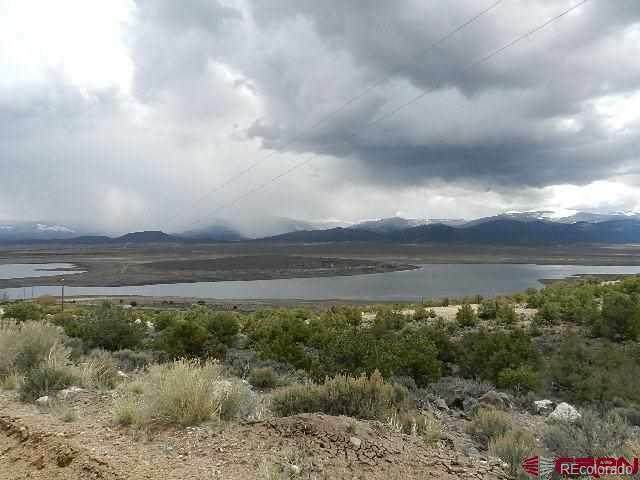 This is a beautiful lot overlooking the Sanchez Reservoir! Great cleared and prepared area to start building that dream home! The property does have lake access, power and water. 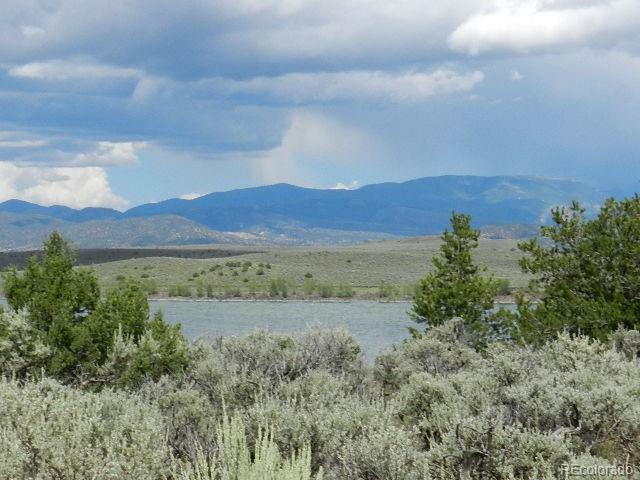 Build your dream home or retirement getaway on this lot. Year around access to the mesa. 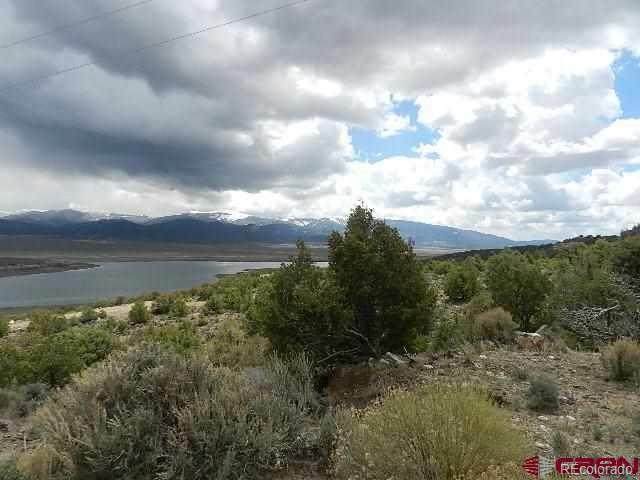 It is a beautiful lakefront/view property with fantastic views. Let this be yours! 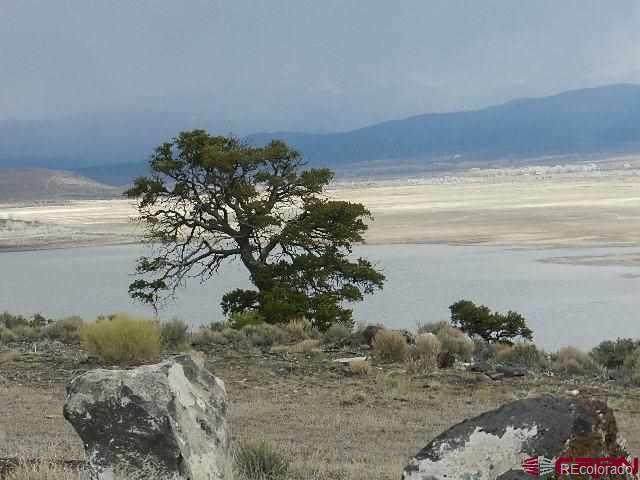 Make this your private corner of Colorado!